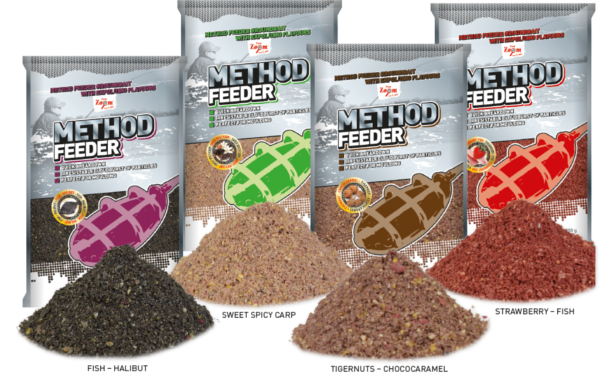 Specifically designed for fishing with a method feeder! This groundbait will quickly dissolve and create an explosion of aromas underwater. The groundbait consists of carefully selected, top quality ingredients. 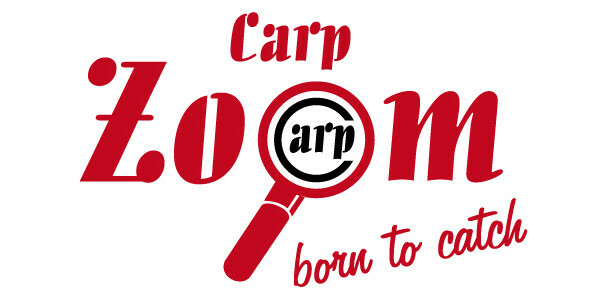 Absolutely irresistible to carp, tench, bream and other coarse fish!